Suspicious of your fellow human? You have every right to be in the Secret Dwarves episode of Disposable Worlds! 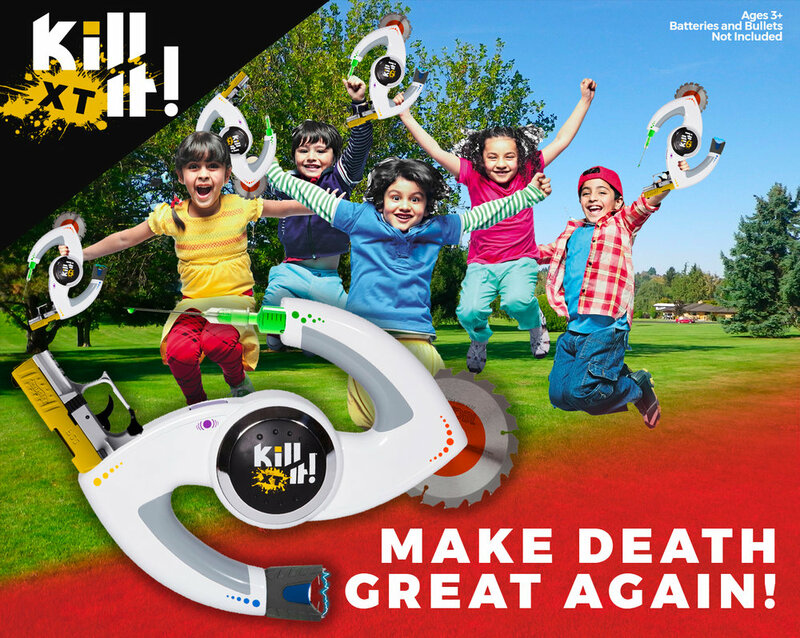 It's time to make death fun again!